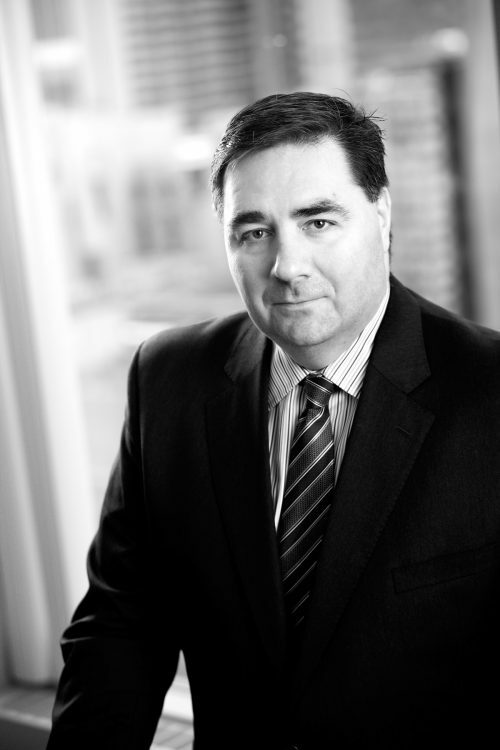 Richard Hepner started his legal career with Dutton Brock LLP as an articling student in 1993. He remained with the firm as an associate and went on to become a partner in 2002. He maintains an active defence practice on behalf of insurers and self-insured corporations, principally in the areas of automobile insurance, products liability, occupiers liability, personal injury and property damage claims. His experience includes medical malpractice claims and non-insurance motor vehicle litigation. Richard completed a Bachelor of Arts degree in Eastern European History at McGill University graduating with distinction in 1990. He went on and completed his law degree at Dalhousie University in 1993. Richard was called to the Ontario Bar in 1995. Richard has presented papers at the Dutton Brock firm seminar dealing with CGL coverage and demonstrative evidence. Richard was the editor of Counsel, Dutton Brock’s own newsletter from shortly after its inception in 1999 up to the end of 2005. He has written numerous articles for Counsel.